North American 4 metre Transatlantic beacon license for WG2XPN has been renewed for another 2 years, allowing operations until 2019. 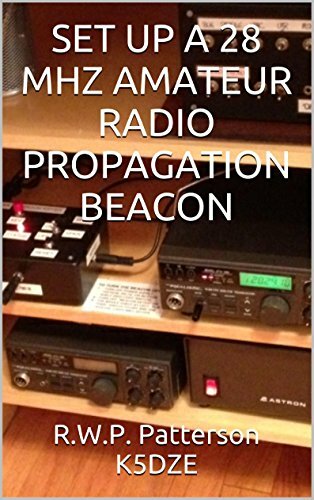 Beacon Trustee Brian, WA1ZMS advises that the beacon is still operating 24/7 using its usual operating parameters (70.005MHz CW, GPS locked, 3kW ERP) with a 3-element yagi aimed at 60 degrees true North from grid square FM07fm. The QTH is 1280m ASL. The beacon has been heard via multi-hop E-skip in the UK and across the EU. The WA1ZMS 2 metre sister beacon also remains QRV on 144.285MHz.